Check these industry folk kicking goals this week! Although that’s not to say they’re playing any kind of sport or anything. 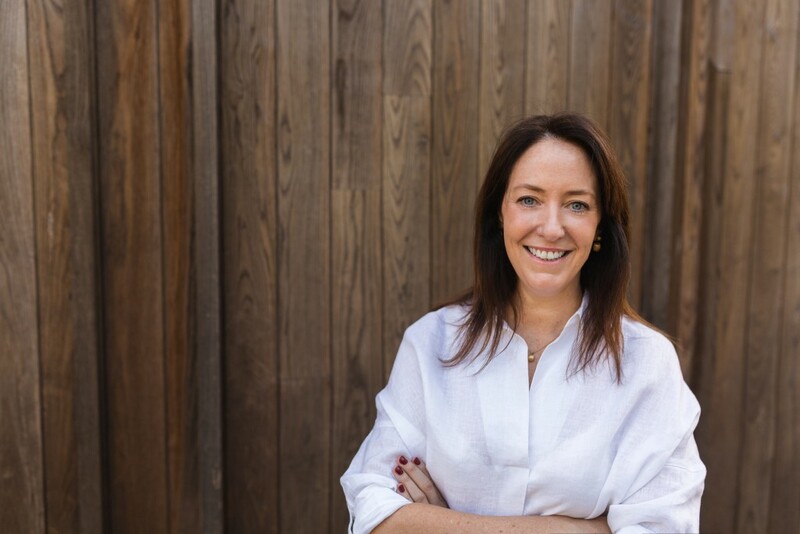 After two hugely successful decades in the luxury travel sector working across four continents and representing the biggest names in global hotel brands, Tamara Kobiolke has returned to Australia establishing FiftyFive3, a luxury sales and marketing representation company. A successful sales and marketing specialist within international luxury hotel brands and events companies across the UK, Thailand and Australia, including Hotel Missoni, Fairmont Hotels & Resorts, Starwood and Rocco Forte Hotels, Tamara hasn’t stopped since she landed back in Australia! Since launching FiftyFive3, Tamara has added Hello Scotland DMC to her stable of clients achieving record sales from the Australian market. Her other addition is Rocco Forte Hotels which include some of the most exclusive properties in the world; Brown’s Hotel London, Hotel de Rome, Berlin, Hotel de Russie, Rome and The Balmoral, Edinburgh. 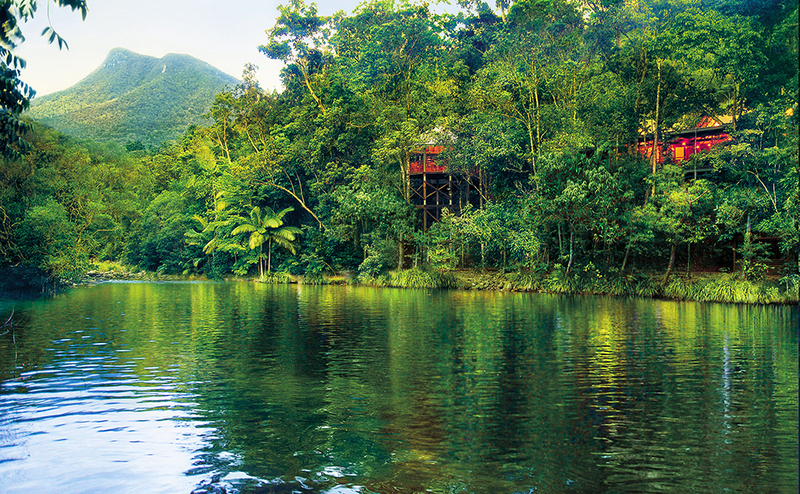 Following a joint-venture agreement with KSL Capital Partners (KSL) signed late last year, Baillie Lodges has taken the reins at Tropical North Queensland bolt-hole Silky Oaks Lodge this week and appointed a senior management team for the property to lead its integration into the existing portfolio of luxury lodges. Silky Oaks Lodge is the first addition to the Baillie Lodges portfolio under the new partnership, which is set to further expand. The new company plans to invest in property enhancements and product developments at Silky Oaks Lodge in the coming months, aligning it with the trademark Baillie Lodges’ guest experience. To lead the property’s transformation, Baillie Lodges has selected a new senior management team with Sonya Boaden appointed as Silky Oaks Lodge manager. Sonya comes to the team with a wealth of experience working across the tourism and hospitality space, including extended tenures with Quest Serviced Apartments, P&O Australian Resorts and Accor Hotels, as well as operating her own small tourism business consultancy. Microhire, Australia’s largest privately owned staging company, has welcomed back creative director Michael Davey to the company to head their creative arm, evoke. The appointment comes at a pivotal time for Microhire, as they roll out their new positioning as a total event staging solution. The competitive landscape of staging companies has dramatically changed over the last few years says Frazer Watkins, Regional General Manager, Microhire. Please be advised effective Monday 8th April 2019, CVFR Consolidation Services has created a new role of Head of Sales – Australia and appointed Davina Korner to this role. Davina has been with CVFR Consolidation for 8 months and will be based in our Brisbane Office. All-State Sales Managers around Australia will now report into the newly created head of sales for Australia (Davina Korner). Davina will report directly into Nidhi Menroy, managing director of CVFR Consolidation Services. 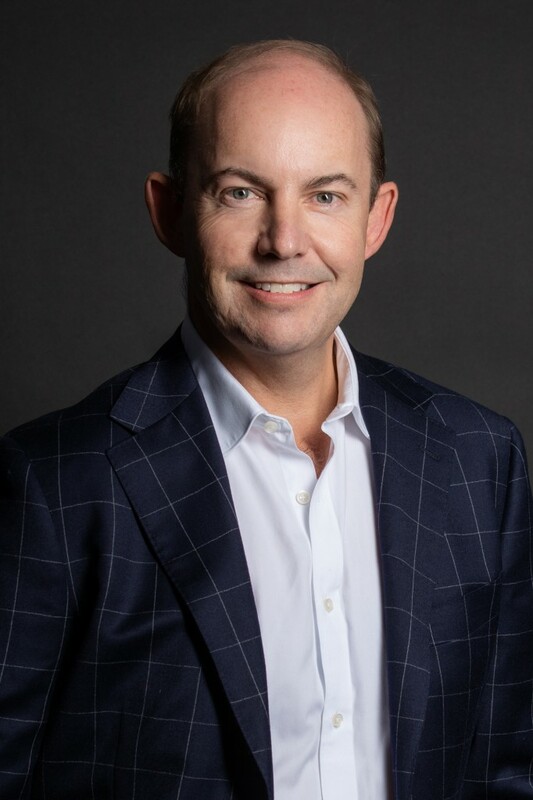 SiteMinder, the global hotel industry’s leading guest acquisition platform, has announced several new industry heavyweight hires, including a new chief sales officer and chief marketing officer. SiteMinder today services more than 30,000 hotels in 160 countries from its offices around the world, with internationalised software and multilingual teams that see more than 75 per cent of revenue sourced from outside its home market of Australasia. The company’s latest executive hires follow a three-year period of 65 per cent growth in hiring at all levels. This week, there’s a ton of industry people moving and shaking around. And they’re also getting promoted! Take a look at this impressive list of industry movers and shakers. The most impressive thing we’ve done lately is turning up to work on time. Check out the latest industry movers and shakers! Although, that’s not to say they’re in a dance competition or anything.